Suriname is in Northern South America, bordering the North Atlantic Ocean, between French Guiana and Guyana. The climate is tropical, moderated by trade winds. The official language is Dutch. Creole-based Sranang Tongo language (also known as Taki-Taki) is also spoken by most people. English is widely spoken in urban areas and among the middle class. Knowledge of Spanish is also common. The main religions are Hinduism, Islam and Christianity. Surinamese society is an ethnic and religious mix. The main ethnic communities are East Indian (Indo-Surinamese), Afro-Surinamese, Javanese and Maroons. The religious mix is Hindu, Protestant, Roman Catholic and Muslim in roughly equal numbers. Expatriate business dress is relatively casual yet conservative, with clothing that covers both arms and legs for women, and a short or long-sleeved shirt and tie for men. The security risk for expatriates in Suriname is low. Risks include petty and opportunistic petty crime. The currency of Suriname is the Suriname Dollar (SRD). While ATMs are available in Paramaribo not all international cards are accepted. Major credit cards not widely accepted outside the major hotels. Medical facilities are extremely limited. Serious or complex medical treatment may require evacuation which can be expensive. Cases of Zika virus and Chikungunya virus have been reported. The population of Paramaribo is 241,000 (2019 est. ), while the inflation rate (CPI) is 5.4% for Suriname as at December 2018. Xpatulator Hypothetical Tax for Suriname is based on the current personal income tax rates which are progressive up to 38%. The cost of living for expatriates / professional migrants in Paramaribo as at 1 April 2019 is average in comparison to other places in the world. Paramaribo is for example 10.2% more expensive than Houston TX for groceries, 10.7% more expensive for household costs than Kuala Lumpur, and -17.4% cheaper for transport costs than Dubai. Paramaribo is ranked as a high degree of hardship location. 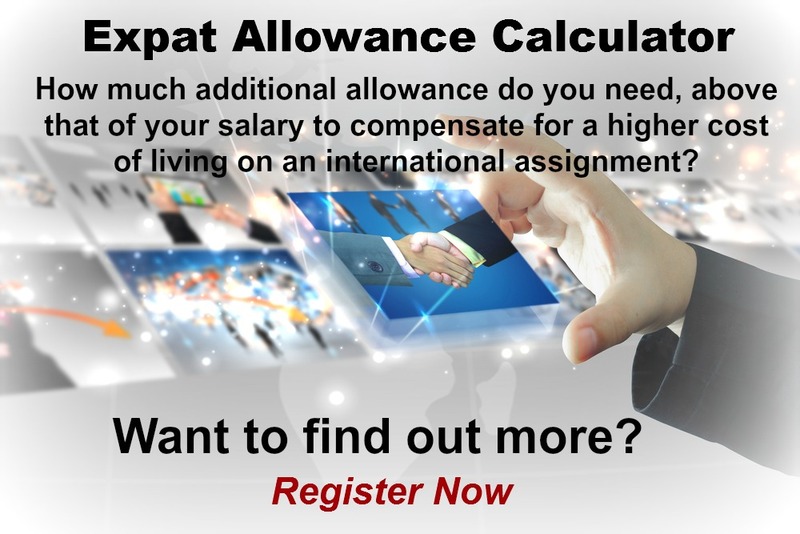 The hardship premium for Paramaribo for an expat from Perth, is for example 20%, i.e. host location (Paramaribo) premium of 30% minus home (Perth) location premium of 10%. 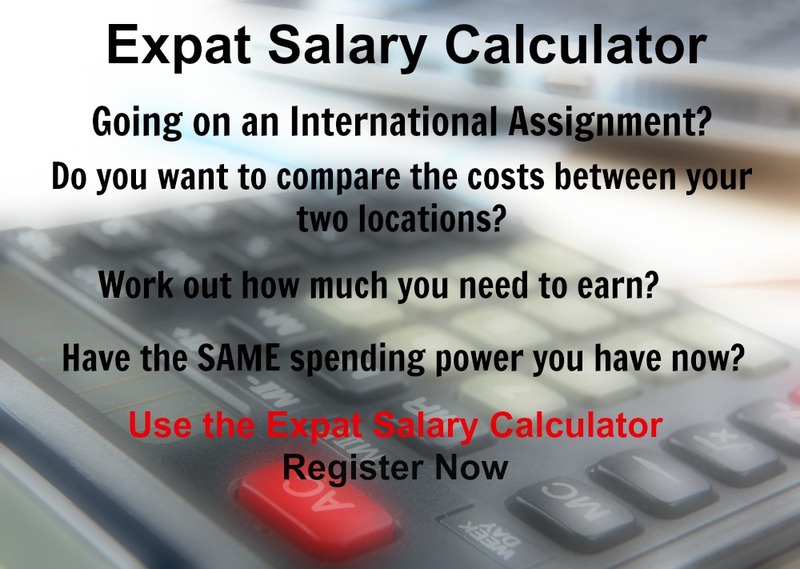 Want to know more about cost of living, hardship (quality of living) or expat salary in Paramaribo? 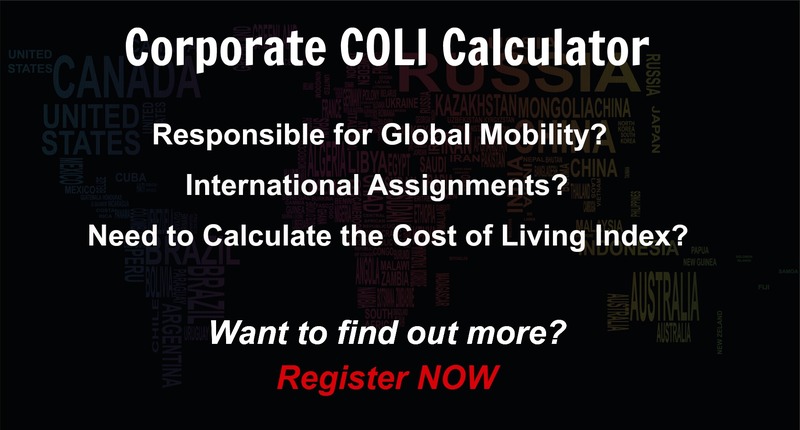 Register subscribe to your home location and Paramaribo and run your personalised reports.